Following the failed acquisition by US operator AT&T, T-Mobile USA has all but ruled out the future sale of its US business but will instead seek to boost customer subscriptions and earnings in the country, its CEO Rene Obermann said today. Speaking to shareholders at its annual general meeting, Obermann said that T-Mobile USA would “look for a long-term solution to improve earnings in our U.S. business.” He added that “a complete sale like the one to AT&T is considered unlikely,” dampening speculation that Deutsche Telekom may be looking to offload its troubled US-based mobile business. The $39 billion AT&T acquisition hit regulatory roadblocks shortly after the deal was announced, with the Federal Communications Commission (FCC) stating that it would send the acquisition to an administrative law judge for review over worries the deal could be anti-competitive. This resulted in both companies withdrawing their applications from the regulator. Shortly after, the US Department of Justice (DOJ) asked a Federal judge for a delay in the case, following the move by the FCC. Less than a week later, AT&T pulled its bid, triggering a $4 billion payment to T-Mobile USA, which it promised in the event that the deal did not go through. 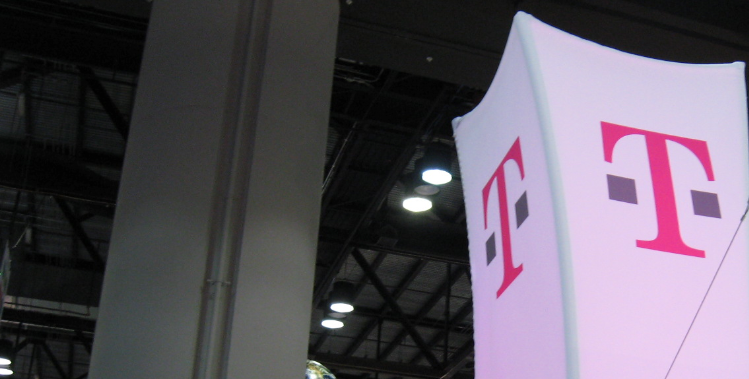 Focusing on growing its business, T-Mobile USA has committed to rolling out its 4G LTE networks over the next two years. The company is currently the fourth-biggest US carrier, but it is the only one of the four not to carry the iPhone. If it does adapt its networks promptly, it could be in the position to carry the device in 2013, providing more competition to AT&T, Verizon and Sprint.